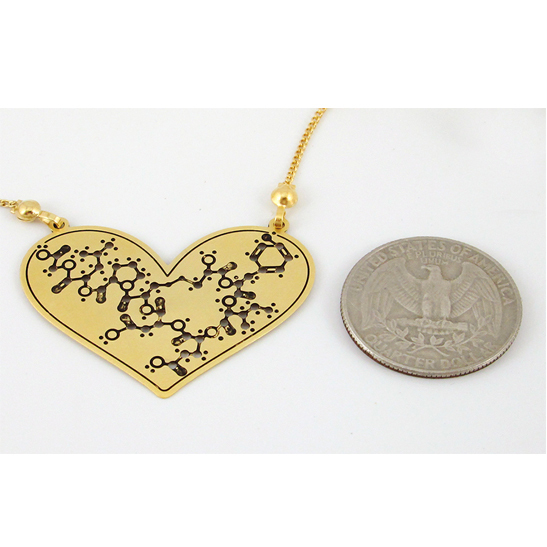 24 karat gold plated pendant: from edge to edge in a way it would fit into a rectangle: 1.6" (41mm) x 1.14" (29mm). 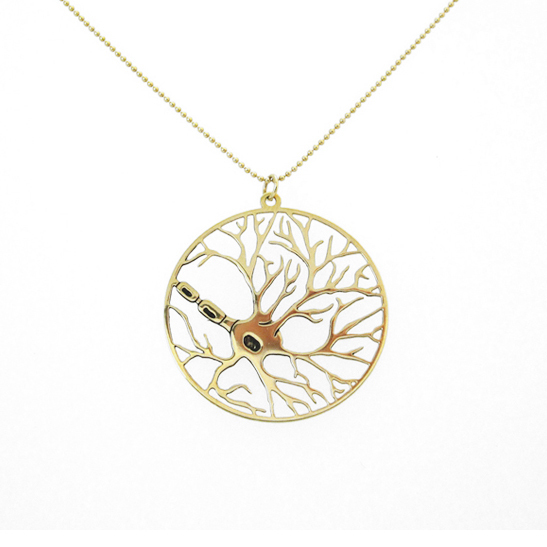 includes a 24 karat gold plated chain. 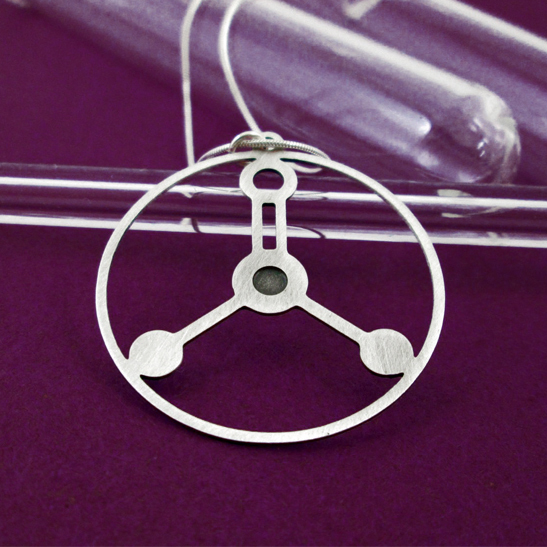 total length with the pendant is aprrox 16" (40.6cm) with a 3" (7.6cm) extension. 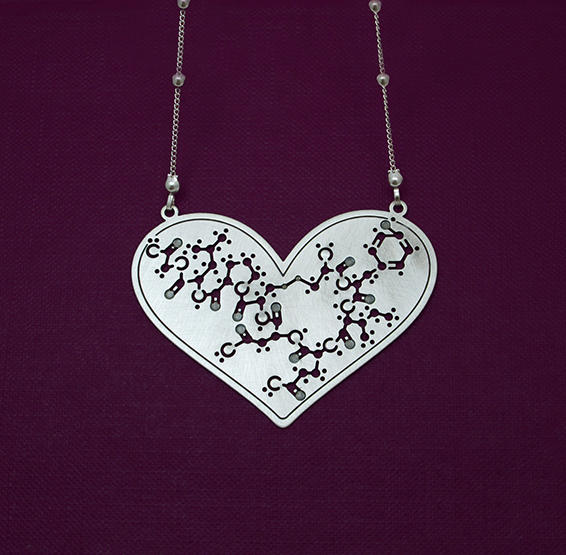 Oxytocin is the love hormone. 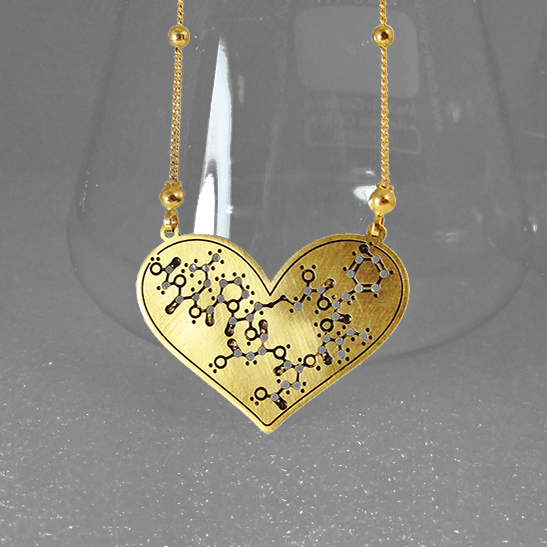 in this necklace, the molecule is artistically placed in a gold plated heart pendant to make this metallic expression of love. 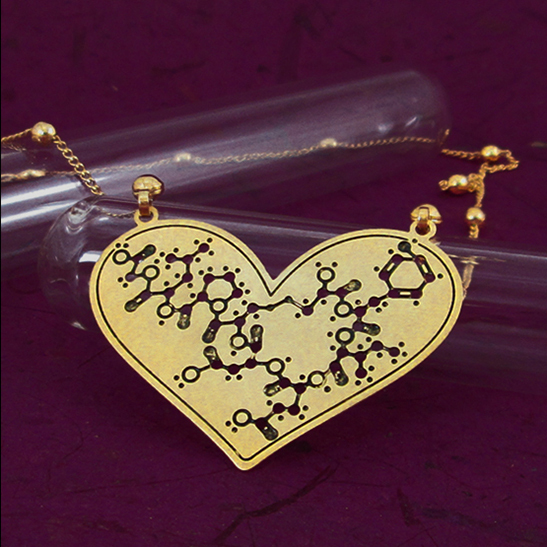 This necklace is adorned with an exact representation of the 3D structure of the molecule. 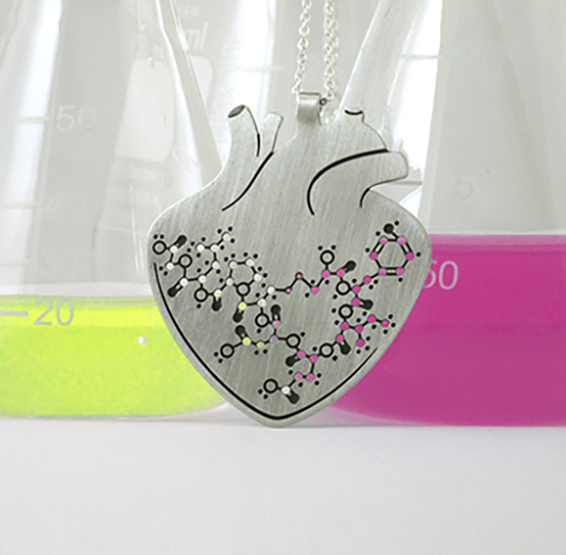 This necklace can be a unique present for a new mother, as a great Doula gift or just for a science lover ! 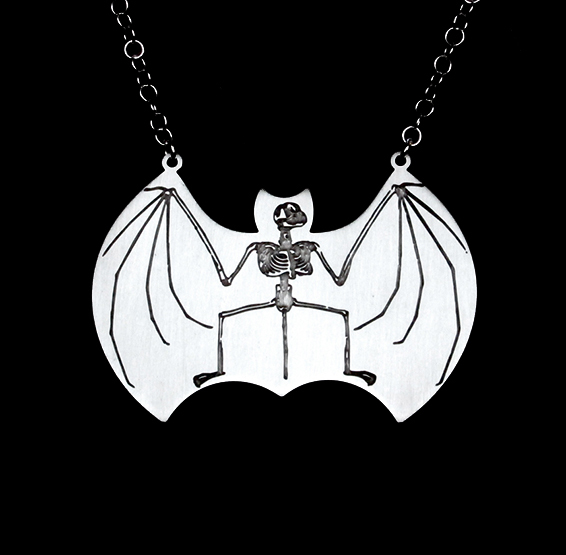 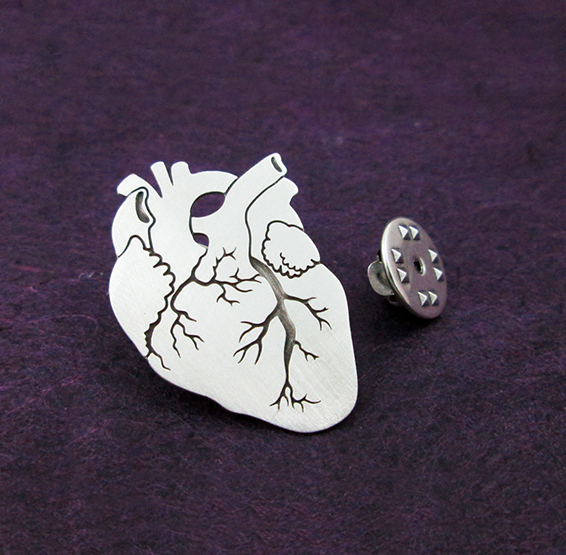 **The pendant comes in a rubbed finish. 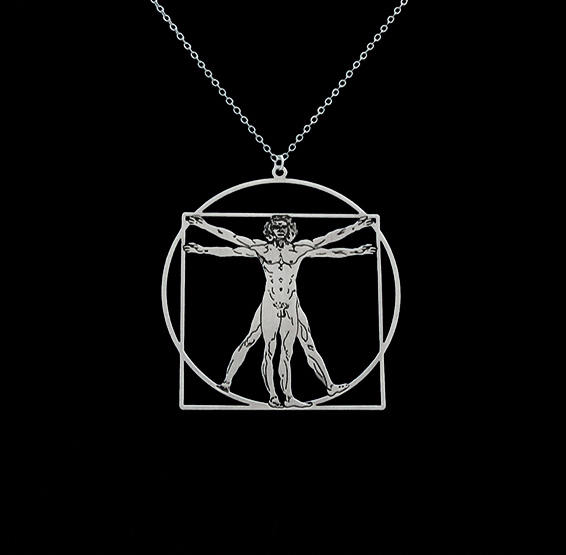 measurements: 24 karat gold plated pendant: from edge to edge in a way it would fit into a rectangle: 1.6″ (41mm) x 1.14″ (29mm). 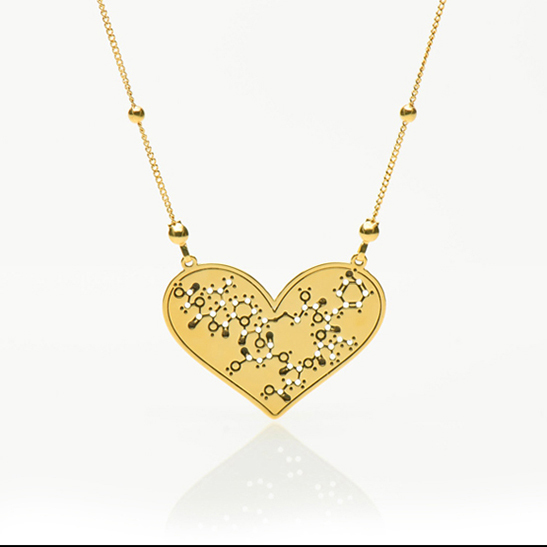 includes a 24 karat gold plated chain. 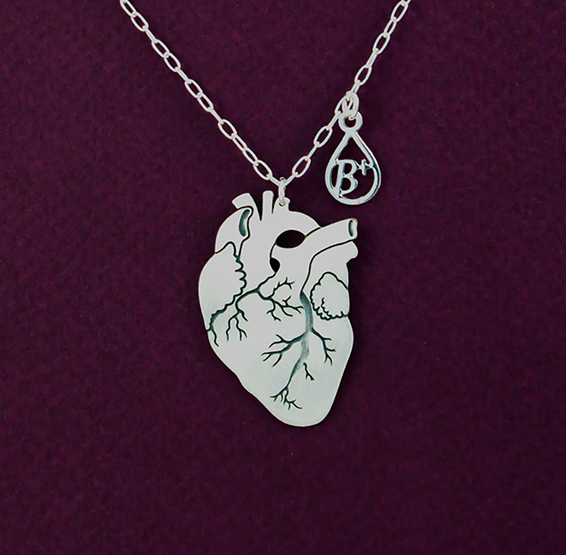 total length with the pendant is aprrox 16″ (40.6cm) with a 3″ (7.6cm) extension.